We were delighted to return to longstanding client, Key Fund, to support a major brand relaunch at the end of October. 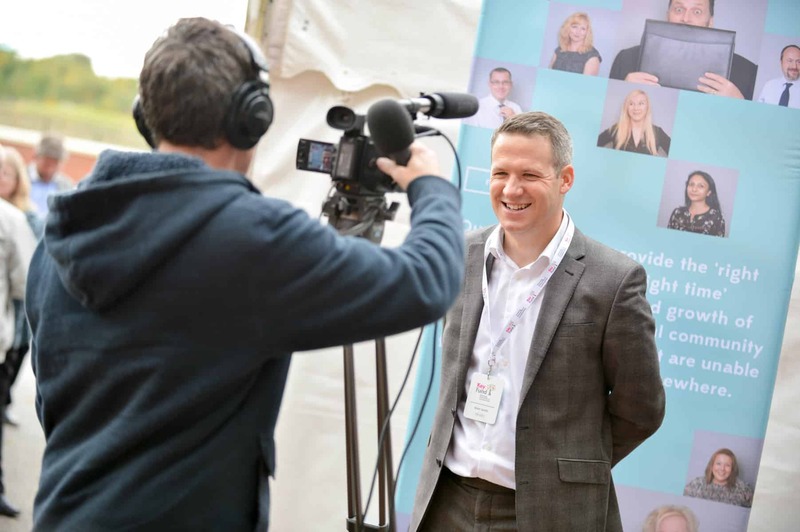 Key Fund’s mission is to provide the ‘right kind of money at the right time’ to help community and social enterprises start-up, become sustainable, or grow, particularly those operating in disadvantaged areas. Cause UK provided copywriting and PR support. 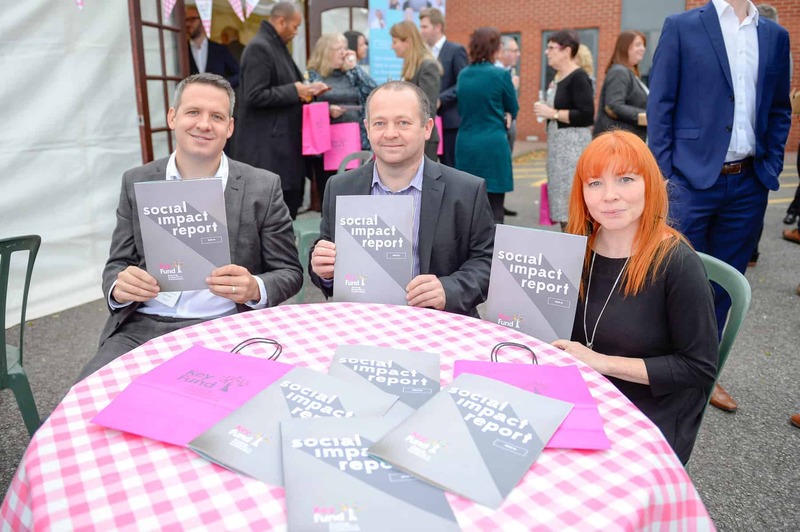 As well as writing copy for their new website, we drafted and up-dated client case studies and compiled its 2016 Social Impact Report, working in partnership with their design team. Cause UK also managed an integrated PR campaign around the relaunch, announcing a new £10M Fund for the North. media such as Charity Times and Social Enterprise UK. We drafted Tweets for the week running up to the relaunch, and refreshed social media profiles. Cause also organised to produce a film at the relaunch, which was cascaded across the Johnston Press online news sites across the region. To see the new website, visit www.thekeyfund.co.uk where you can download the Social impact Report. Photos by Antony Oxley, design work by Modern Creatives.